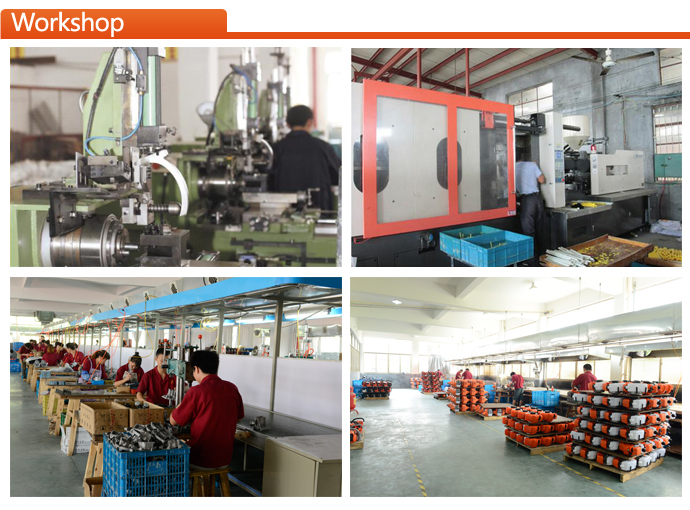 YONGKANG POWERTEC MACHINERY Co., Ltd is a professional trading company, locates in the worldwide famous Hardware City -Yongkang, Zhejiang province, China. POWERTEC have more than 15 years experience of high-performance tools including electric Power Tools, cordless tools, gasoline tools, Garden Tools, pneumatic tools, welding tools, pressure washers, generators, as well as related accessories. POWERTEC has a high-quality service team offering you comprehensive before & after sale service. We can keep our price at a reasonable and acceptable level. We provide good quanlity and competive price. If you want to know more about it. It would be nice if you can chat with me. I am on line at 8: 30am-17: 30pm (Chinese local time)Call me or leave a message. POWERTEC owned advanced testing machines and professional QC teams to guarantee high product quality. We can guarantee the quality of our products. We focus on quality all the time. 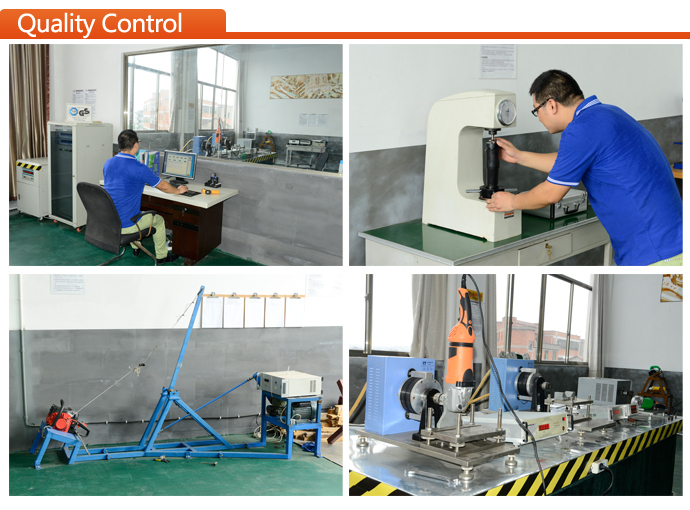 We have professional QC staffs to test the tools befor sending. All the tools must be tested one by one to ensure that they are available. Quality is absolutely assured. POWERTEC will try our best to satisfy customer's requirements, we can customize the products for our customers on their need. Meanwhile, we can provide several packing solutions for our customers, and we can redesign the packing for our customers as they need. POWERTEC have achieved many certificates like CE, GS, EURO II and can meet various quality demands of different markets. 6- After-sales-service With 12 Months Warranty. You can contact with me via made-in-china TradeManager, skype, Telephone or E-mail. Any one is available for me. 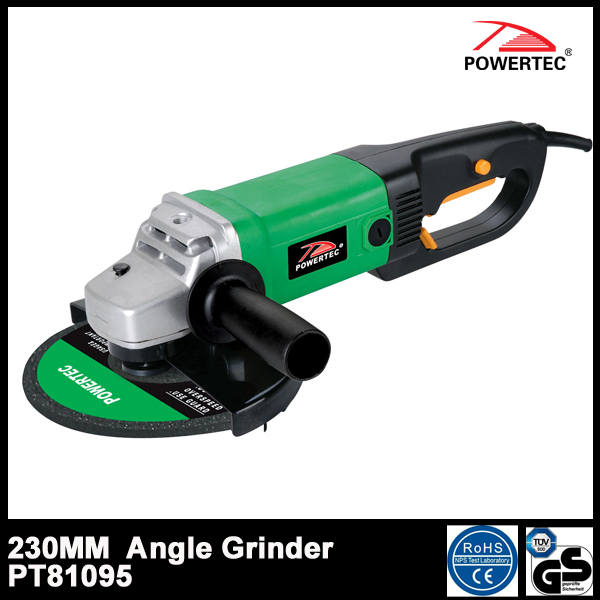 Contact us if you need more details on 230 Angle Grinder. We are ready to answer your questions on packaging, logistics, certification or any other aspects about 230mm Angle Grinder、Electric 230m Angle Grinder. If these products fail to match your need, please contact us and we would like to provide relevant information.